#Sackville Farmer’s Market? It Could Be A Reality! Check This Out: | Sack-Vegas!!!! 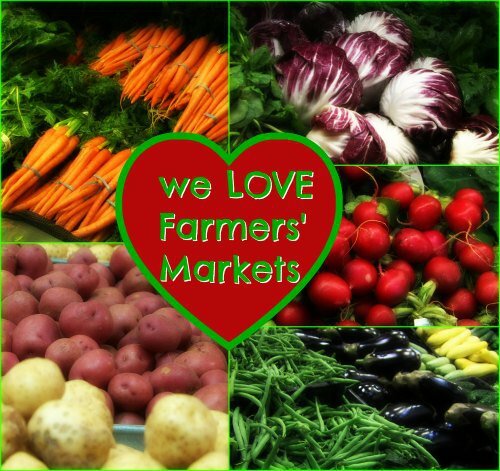 Have any of you been out to the Hammonds Plains Farmer’s Market? I haven’t but I’ve heard (read) posts by some very happy people who have. It looks like there is a very good chance of one being set up here in Sackville! Check the link below for details. There is a link to the Facebook page for the HP one and also a little survey for us Sackvillans to chime in about the idea. Posted by Sacky on March 15, 2014 in Uncategorized.